2013 with 58k. zero curb rash. This is occurring around the center of the wheel as well but with a longer spider pattern. Anyone else seen this before? That's worse than I have normally seen, but it does happen. Sometimes it is very local and will come off in a dime-size chunk. That is weird damage, almost like something rain around the rim. I doubt it was your tire shop, but that's all I can think of. thanks for that perspective. It's more like when something flexes and the paint cracks on the surface. There isn't any actual surface roughness. 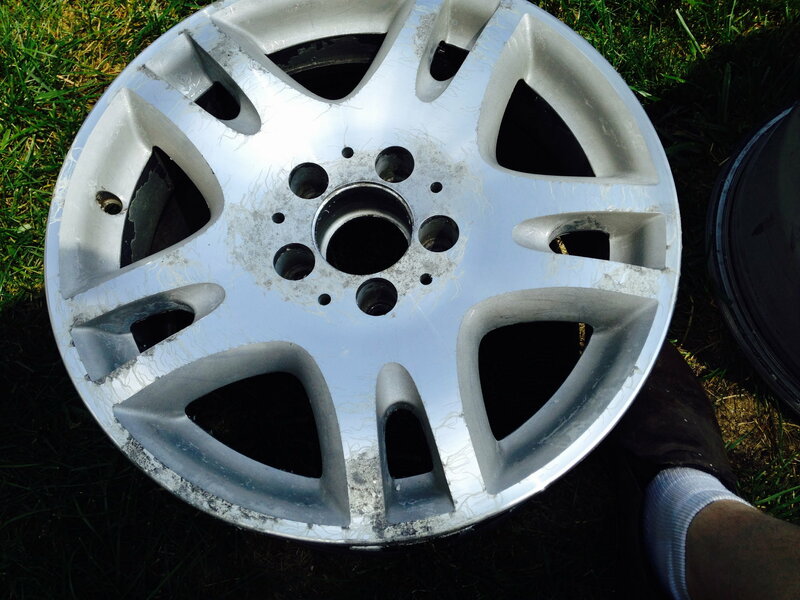 Is it possible that the wheel had been refinished? Or prolonged exposure to sun? Just my first thought. I have those same wheels and mine are cracked / peeling. One of them was refurbished and it is worse than the others. 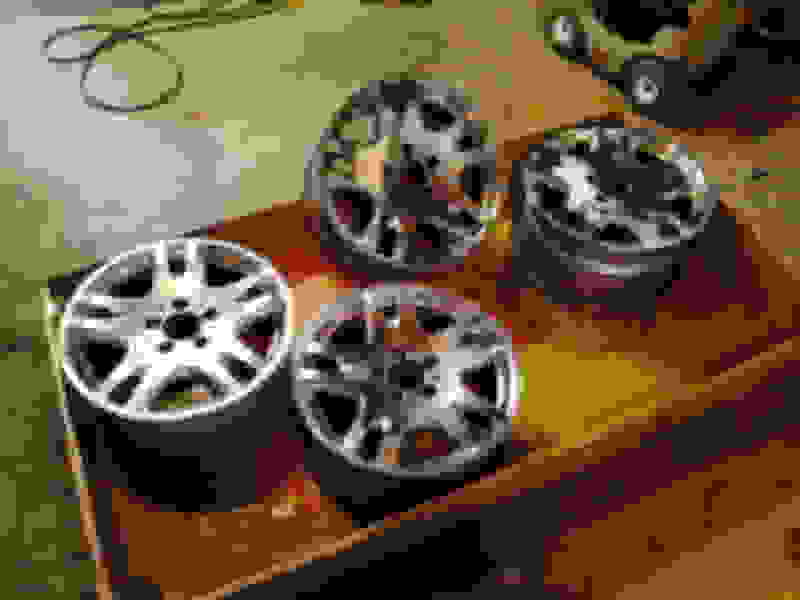 On my W211 I had wheels with a large machined face and they did this as well. 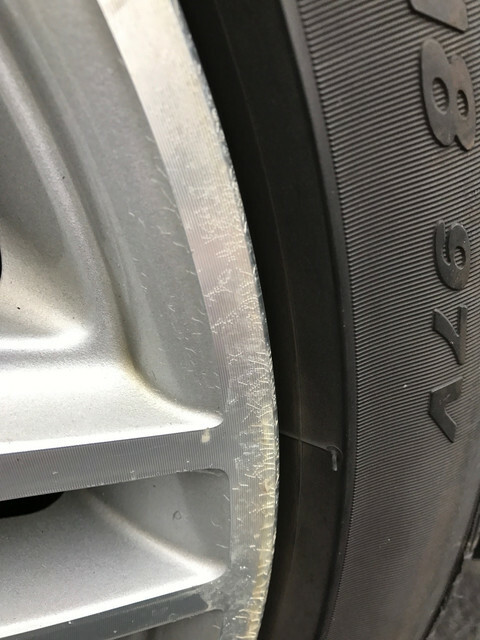 Eventually the spider lines get worse and the Aluminum starts to oxidize which looks white the clear starts to yellow and brake dust gets gets under the coat and is black. On those I ended up stripping them to bare metal and polishing the whole wheel which looked nice but was a labor of love to do. 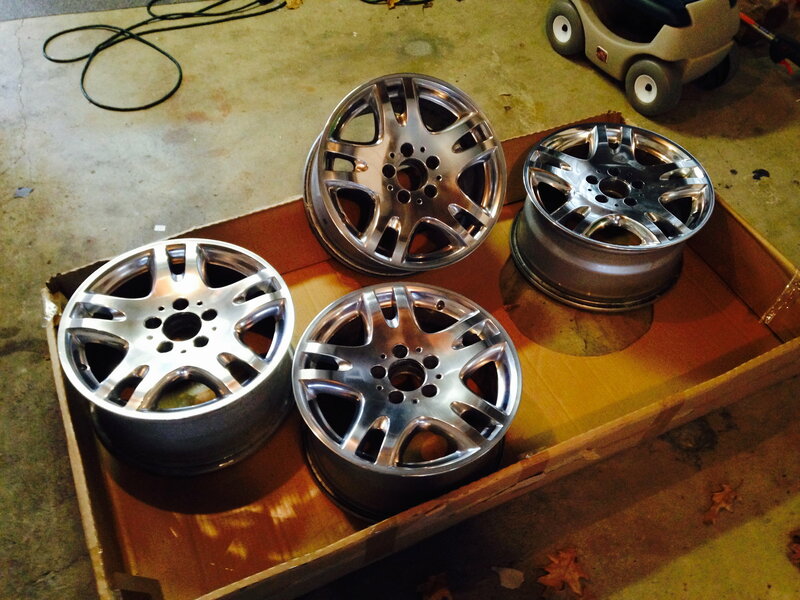 I'd like to have my current wheels professionally refinished, but the dealer just paints the wheel so I'd loose the machined face. Last edited by rediesel; 04-03-2018 at 08:48 AM. I wonder if moisture is creeping into the edges? On my original version rims this caused some blemishing on the flat panels (my rims are the regular 350 style). Dealer refinished them but I never really thought the finish was great. When I needed a couple of minor dings repaired I had them powdercoated to a gunmetal finish at the same time. My guess is that this is caused by repeated exposure to some incompatible chemical. Car washes sometimes use some very harsh chemicals. I’ve seen people ruin their cars by washing them with dish soap for years etc. pH balanced wheel cleaners are probably not a marketing gimmick... Sorry this has happened to your wheels!! Thanks for all the replies. This had started about 20k miles ago and I haven't been to a car wash for that long. I've been hand washing it since.